Just as I was about toe write about the metagame at Pro Tour Rivals of Ixalan, Wizards of the Coast shook up the entire format with a Banned & Restricted Announcement. To be honest, I am not a fan of this unban. With 13 different decks making the Top of Pro Tour Rivals of Ixalan and Grand Prix Toronto, Modern was at the golden age. It was the best Modern format we've ever had before and I was hoping that we could all enjoy it for a while more. The metagame was so diverse even with 5-Color Humans weakening numerous spell-board combo decks in the format. However, the unbans happened and I'd like to share some opinions on these two cards. Although blue is a little weak at the moment, it can still deliver promising results. 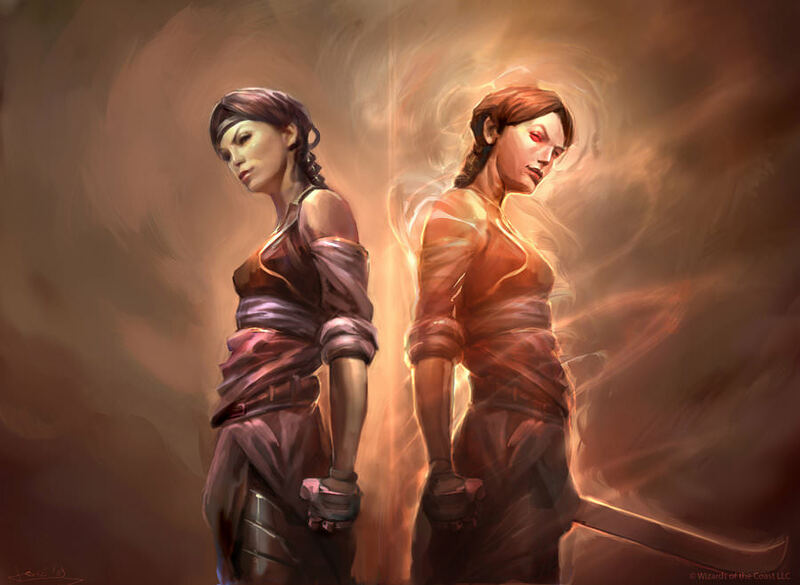 Grixis Shadow is one of the top tier decks in the format and Snapcaster Mage is a flexible card in a wide range of strategies. 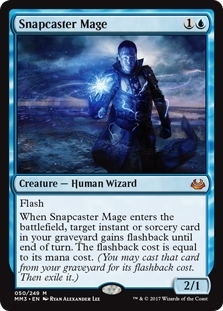 While Snapcaster Mage will always be the main support card in Blue decks, Jace, the Mind Sculptor is more of a win condition. Blue decks used to win with Splinter Twin, because of how convenient it is to end games that way. Jace, the Mind Sculptor is going to fill that role and more. It is a card advantage engine, a win condition, disruption, all in one. I believe many games will simply snowball downwards if you allow the Blue player to untap Jace, the Mind Sculptor. At least with Splinter Twin, you have more ways to answer it, but there are not many clean answers to Jace, the Mind Sculptor at the current moment, except possibly Bloodbraid Elf. The only thing that worries me is that they might end up banning Jace, the Mind Sculptor against if it ends up being too dominant in the format. We've seen Golgari Grave-Troll get unbanned and rebanned within 18 months of its existence as it was simply too good in Dredge. This could upset players if not handled carefully. 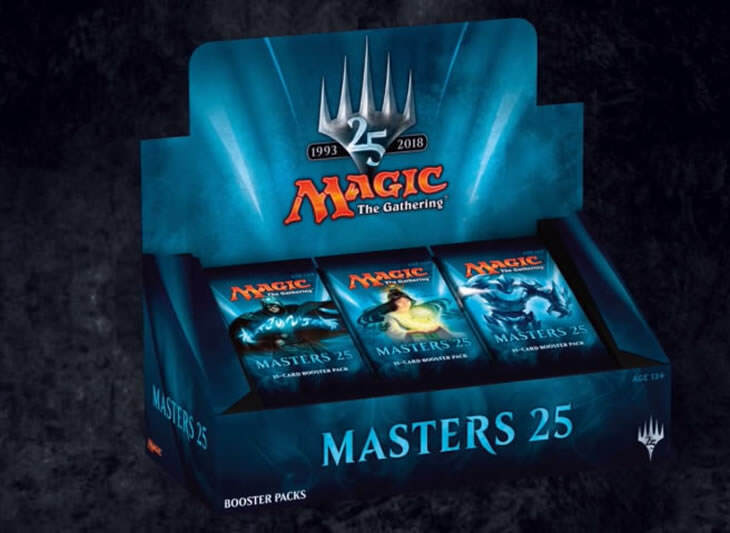 With Masters 25 being released soon, there seems to be a conspiracy going on through. 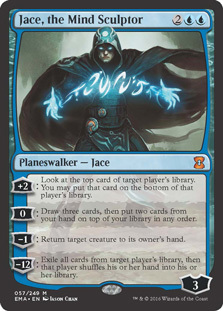 The population believed that Jace, the Mind Sculptor was unbanned only to help push the sales of Masters 25, even though there is no foolproof way to prove this correlation or measure the incentives. I believe that it would be a huge disaster if we do end up banning Jace in the near future. I believe this unbanning forces all Blue decks to play Jace, the Mind Sculptor. On the other hand, the non-Blue decks need to be able to go under or over a turn-four Jace. Like Splinter Twin decks, Jace will force out lots of fringe strategies in Modern and stamp them out, because Jace is just too powerful to mess with. Eventually, we will see less diversity in the format over time. Before the unbanning, we have Grixis Shadow, Traverse Shadow, Jund, and Abzan as the "discard" decks. Death's Shadow had always been a top choice if you wanted to play a midrange deck in Modern, because it closes games so quickly. Most Death's Shadow decks play less than 18 lands to prevent mana flood and these decks are so mana efficient that they can operate well at two or three lands. 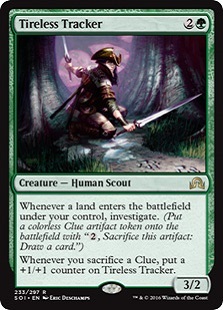 On the other hand, Abzan with Dark Confidant and Tireless Tracker tries to play the long game by grinding out card advantage. It also plays more threats compared to Death's Shadow decks. I believe both these style of midrange decks are pretty easy to tell apart and can be clearly identified. 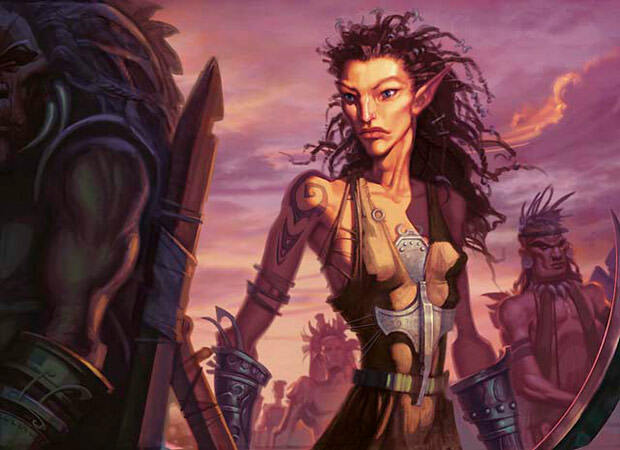 I also strongly believe that Bloodbraid Elf will narrow now the choices of midrange decks in Modern. Bloodbraid Elf provides you threats and card advantage in one single package. At the moment, midrange decks aim to win the game fast (through Death's Shadow) or gain card advantage in the long run (Tireless Tracker builds). Once, Bloodbraid Elf kicks in, there is no such choice anymore because it is simply the best card in more scenarios, plus it is good against Jace, the Mind Sculptor. As a result, I believe all Modern decks will be forced to be built around Bloodbraid Elf, thus narrowing down midrange decks in the long run. 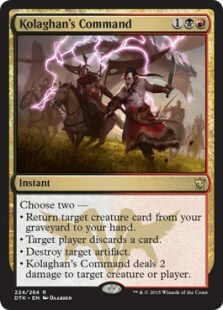 Eduardo mentioned about the synergy between Kolaghan's Command and Bloodbraid Elf and this could be one of the most dangerous interactions in the format. The efficiency of this card pair will push even more decks out of the format. "In fact, none of the four most played archetypes (Humans, Affinity, Burn, and Tron) are likely to adopt either Jace, the Mind Sculptor or Bloodbraid Elf." To me, this explanation is a poor justification, and there is a fallacy within. Jace, the Mind Sculptor and Bloodbraid Elf not fitting into Humans, Affinity, Burn, and Tron is not a good reason to unban these cards. These four decks were not even designed for a metagame which includes Jace, the Mind Sculptor or Bloodbraid Elf. If the above reason was used to support this unbanning, I feel it is a really low threshold. Instead, I do hope that more playtesting can go into these cards with real Modern decks to determine the pros and cons of unbanning a card. Going forward, what can we expect from Jace, the Mind Sculptor and Bloodbraid Elf? 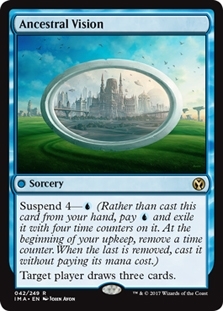 While I am not a big fan of the unbanning, a new Modern world with Jace, the Mind Sculptor or Bloodbraid Elf was eventually going to happen at some point. 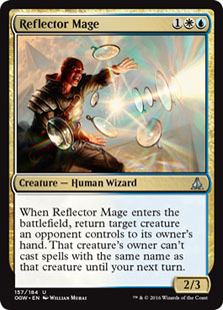 I feel that Reflector Mage into Jace, the Mind Sculptor sounds like a great "one-two punch". 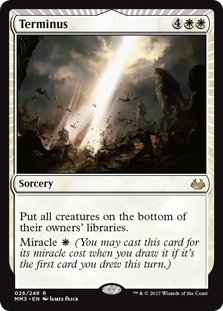 Miracle is a mechanic worth revisiting as Brainstorm is "back" in Modern. With Opt and Search for Azcanta, there are a few reasonable ways to manipulate Miracles. As for Bloodbraid Elf, Jund is the default home for it. However, let's not forget that Temur is also a good choice. Ancestral Vision was unbanned a couple of years ago, and cascading into Ancestral Recall sounds juicy. And instead of these Jund or Temur midrange decks, how about Bloodbraid Elf in an extremely aggressive shell? We'll be able to find out the answers to these questions in upcoming months. I just hope that the metagame does not become too narrow because I enjoyed the diversity of Modern. Also, I hope that we won't be seeing an emergency banning of Jace, the Mind Sculptor or Bloodbraid Elf anytime soon. What are the best cards to beat Jace, the Mind Sculptor with? Welcome back Jace, the Mind Sculptor and Bloodbraid Elf!